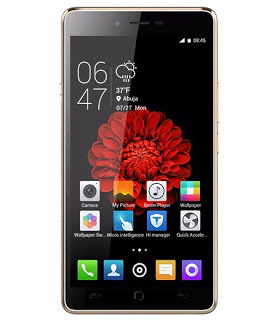 Tecno has released another sibling to the Tecno L8 which is Tecno L8 Plus with nice improvements and features. Those that has already bought Tecno L8 must have been flexing the phone especially it monster battery of 5050mAh capacity that can take you a whole day without charging the phone. 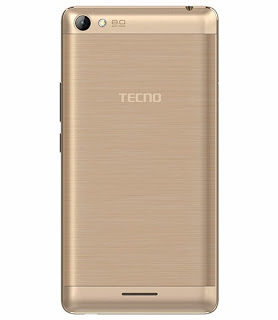 Tecno L8 Plus came with same specs as with Tecno L8, same 5.5 inches, 5050mah battery capacity and runs on Android 5.1 lollipop; but the recent Tecno L8 Plus came with 2GB of RAM while Tecno L8 came with 1GB of RAM. If you are a game freak, you’ll surely love this device. If you love device with big RAM, then this gadget is for you cos it doesn't lag. It doesn't come with 4G LTE network.